Branding is crucial for your long term success of flipping houses. Anyone can jump into real estate investing and do a few deals here and there. However, if you want to really achieve financial freedom by flipping houses and not have to return to your day job then you must cultivate the art of branding your real estate investing business. In fact many of the world’s most popular and profitable business empires have been built on the power of great brands alone. On top of this a good brand presentation can make closing deals and flipping houses easier from day one. That’s because people you come into contact with, over the course of doing business, are constantly making evaluations about who you are, what your business is about, and whether you can be trusted. Branding is a mental short-hand for people, to help differentiate you from everybody else who’s talking. So what do you need to build a brilliant brand for your real estate investing business? How do you ensure you have the best real estate branding available? And how do you cultivate the art of learning how to tell a brand story, without compromising your vision and going to business school. Here are some strategies for branding your real estate investing business and distinguishing yourself in a crowded real estate marketplace. The name of your real estate business is a vital part of your overall branding and a huge part of your overall marketing system. You should begin with a business name, Internet domain name and toll free vanity number that match and form the foundation of your brand. Don’t always go for the first, obvious choice. Take your time coming up with a comprehensive list of possible names. Try them out on people to see which ones resonate. And, when in doubt, go for names that evoke benefits your eventual customer. Next you should move onto to the visual aspect of your real estate branding. This includes your business color or colors, logo and website design. There is some strategy and psychology behind this but the most important thing is keeping a consistent and professional image. For example, when it comes to colors, there are some general guidelines. Blue usually evokes trust, red evokes urgency, and green evokes opportunity. There are also a myriad of theories about the best type of font to use in your visual market. The key is to try out many different iterations of your visual brand and see which gets the best results. Flipping houses has a bad rap at the best of times due to those who have not treated buyers and sellers right. So the more professional you come across the better your chances for success. However branding your real estate investment business doesn’t just end there. 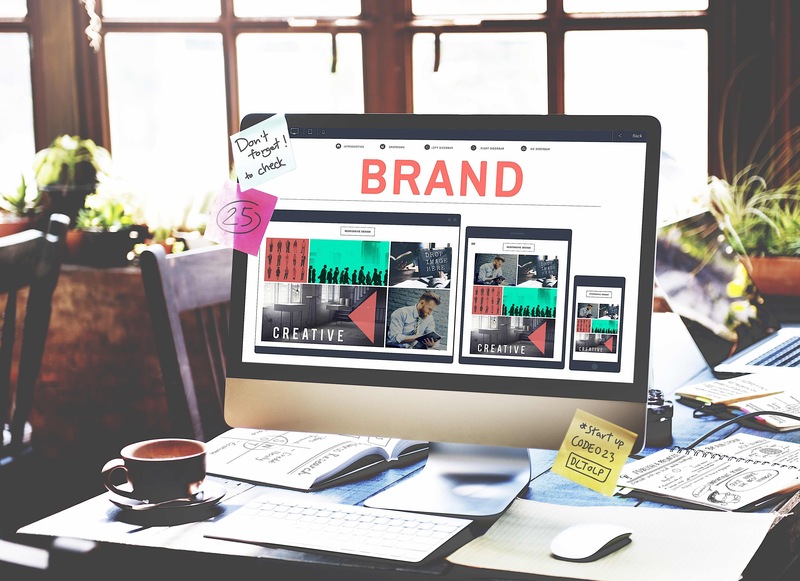 Your brand identity should also include verbal branding which incorporates your slogan, marketing copy and even the elevator pitch that you and any of your employees use when they introduce themselves and speak about your company. There is an absolute art to coming up withe the slogan, or saying, that evokes exactly the type of marketing message that you want to be delivered. 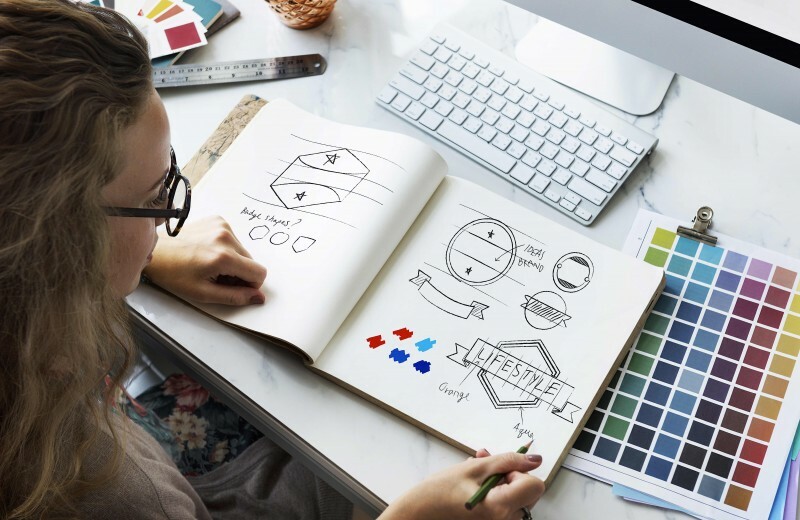 But branding experts say: “You’ll know your ideal slogan when you hear it.” This can be an extensive trial-and-error process, but after much effort — and false starts and missteps — it’s possible you’ll come up with a perfect slogan which encapsulates what exactly what your business is all about. Last but not least by any means your brand should be recognized for having a solid system. Yes every deal is different, but your prospects ought to know exactly what they are going to be dealing with. McDonald’s hamburgers may not be the best in the world, but it has become one of the largest companies on the planet because because people know what they are going to get. Establishing these values early on in the branding process, can not only be effective marketing. But it can give you and your team extra motivation to work hard to reach the goals of your business. Branding your real estate investing business isn’t just about coming up with a couple of buzzwords you heard at a marketing conference and plastering them all over your website and content properties. It’s about planting your flag in the ground, and clearly articulating what you’re about, so customers and clients can recognize you in a crowded, competitive — yet profitable — marketplace.